Pointing the next generation to Jesus. Our family discipleship night begins Tuesday, September 4 (7:00 - 8:30). 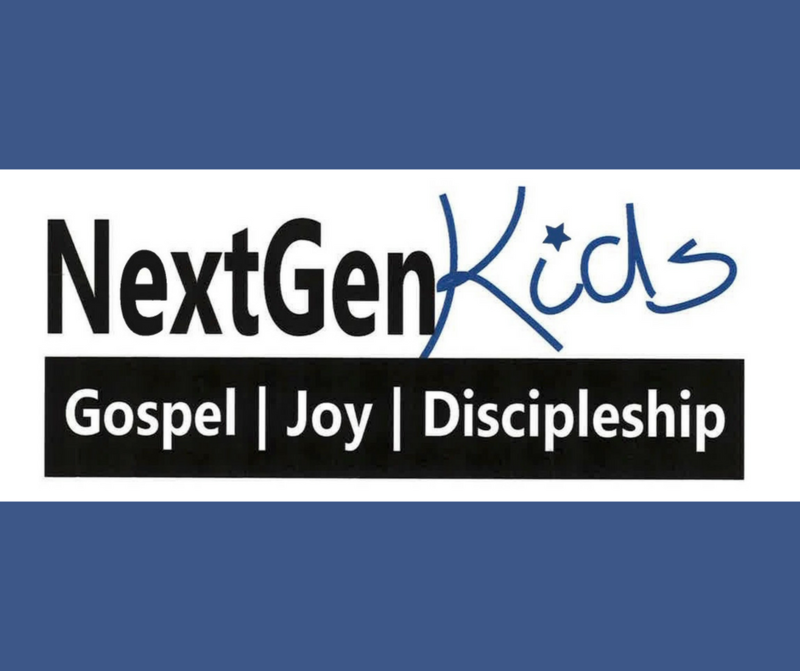 If you are interested in serving with our NextGen Leadership team, please contact Wendy Schrock. Visit here to register your child(ren).